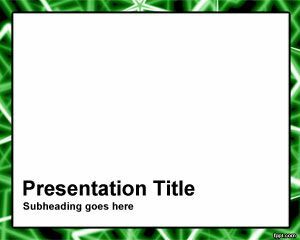 Green Chain Frame PowerPoint template is a frame for PowerPoint with green effect that makes it look like a chain for PowerPoint. 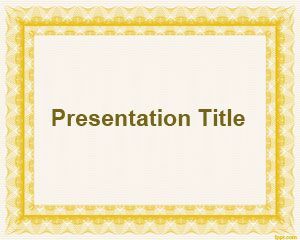 The border with chain effect could be used in any general purpose powerpoint presentation as well as embedding your own photo album for PowerPoint in this slide design. 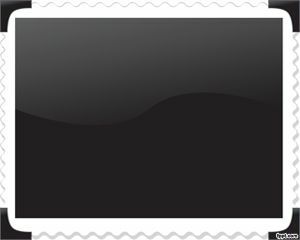 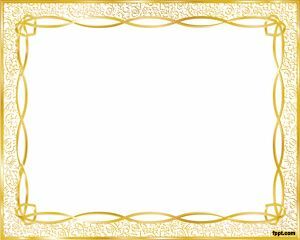 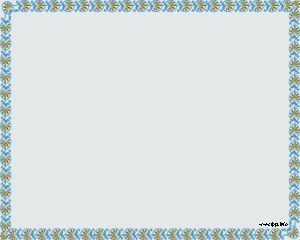 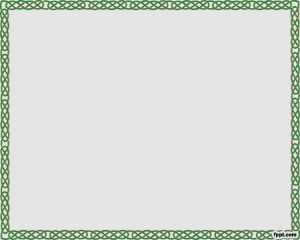 The slide background with chain for PowerPoint makes this template a good option if you are looking for gray background with chain effect in the border, or a special frame for PowerPoint templates.